Each record includes both a transcript and an image of the original document. The entries are handwritten and include the details of daily charge sheets. Each volume contains an index of prisoners with references to the pages containing details of the charge. The volumes contain a wide range of alleged crimes—from murder to breaking glass. Additionally, the age range represented by the accused perpetrators is equally vast—from eight to eighty. Of note, a new series of offences were introduced following the passage of the Defence of the Realm Act on 8 August 1914. These new offences were often used against political activists. The general register recorded both biographical and professional details of the men in the force, including: warrant number, name, age, height, trade or occupation, county, parish, post town, previous public service, by whom recommended, divisions attached to, service details (dates, rank, promotions), good service pay, date and cause of removal from the force, reappointment details, and general observations. From 1858 onwards, religion was added as well. This collection currently includes on publication; 'Quarter Sessions Great Rolls, County of Wiltshire'. The majority of this volume comprises extracts from the quarter sessions. Appendixes include a Wiltshire will, Wiltshire wages in the seventeenth century, transcription of petition of John Dicke, and autograph letters. Some Westmoreland Wills, 1686-1738 — the list of wills included in this volume can be found on image number 9. The introduction explains that 'the unique collection of old wills, summarised in this volume, is in the possession of the Society of Friends at Kendal [and] give a clear picture of rural life in the North of England in the late 17th and early 18th century'. Each result will provide you with a transcript that will list a combination of your ancestors name, birth year, birth place and parents' names. Transcripts from our collection of passenger lists now highlight other passengers with the same last name as your ancestor. This will help you determine whether your ancestor travelled alone or with relatives. 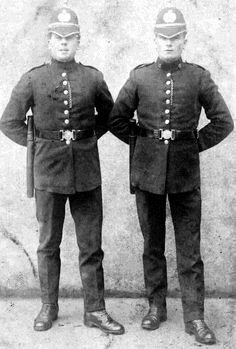 Did your Irish ancestor serve in the Royal Irish Constabulary (RIC)? Explore a plethora of RIC records held by The National Archives UK, including general registers, disbandment registers, nominal returns, and more. You can also find records of Royal Irish Constabulary clerical staff. In 1836, the Dublin Metropolitan Police, alongside the Irish Constabulary (later, the Royal Irish Constabulary), was established. These two organisations replaced the County Constabulary. 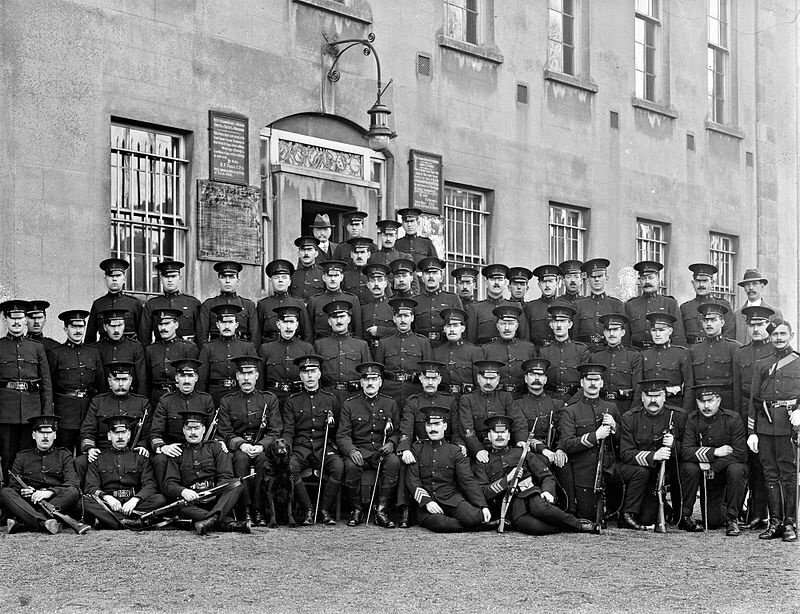 After the truce of July 1921 following the War of Independence, the Royal Irish Constabulary disbanded and the Civic Guard (later named Garda Síochána na hÉireann) was established. In 1925, the Dublin Metropolitan Police merged with Garda Síochána. With Irish records specialist, Niall visiting us in our London office, this week's episode is all about Irish genealogy research.